Vacations are great. Vacations are also great for Instagram. Everything is more grammable on vacation. This Colorado vacation was no exception, but it was also really begging for a Instagram vs. Real Gram breakdown because #balance. We all love a good Instagram photo – from flatlays of pies, to beautiful sunsets, to my personal favorite – adorable children being awesome. Of course these pictures never tell the full story though, because we don’t gram 3AM wakeups, or mall meltdowns, or vomit. We really, really don’t gram vomit. And I promise I’m not about to fill this post with pictures like that, but I will reveal five of the stories behind the pretty pictures because without the self-deprecation, this blog is just “With Love” and that’s nice and all, but not that funny. We started the week in Colorado spending time with my brother and sister in law at their new house. We played with the dogs, made pizza, went to the park, and it was absolutely lovely. It also produced this picture. 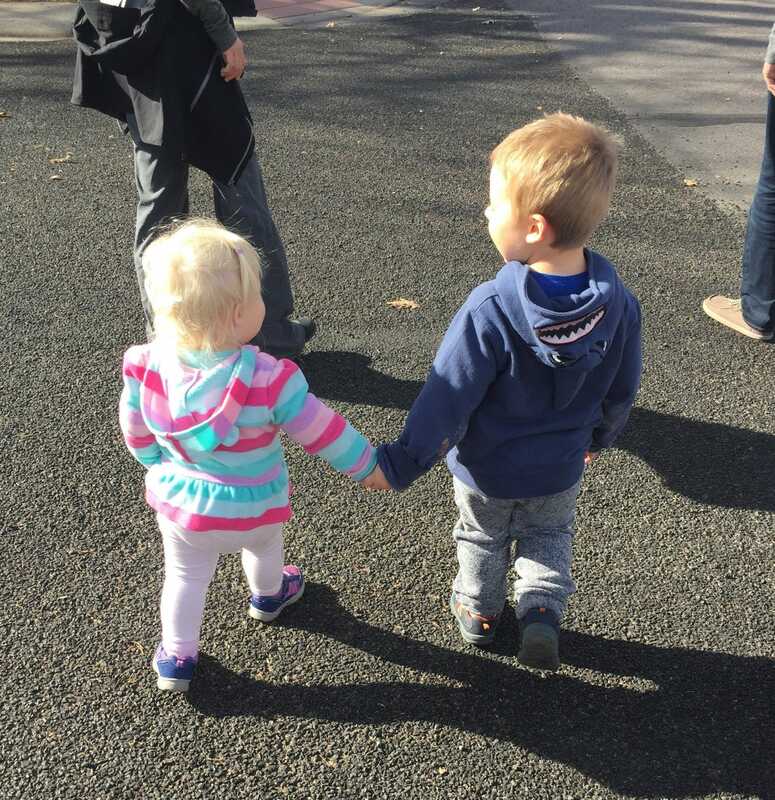 We were walking back from the park and both kids wanted to walk instead of being carried. Which was fine because Glen and I do not produce feather weights. But also, they are toddlers. Who like to run. So when Jack took Norah’s hand because she was veering off into a pricker bush, we strongly encouraged the arrangement. It also kept Jack from running down the street without the requisite “look both ways before crossing the road” pause because little sister’s slightly shorter legs were slowing him down. I just wish this moment captured in time lasted more than 3 minutes. 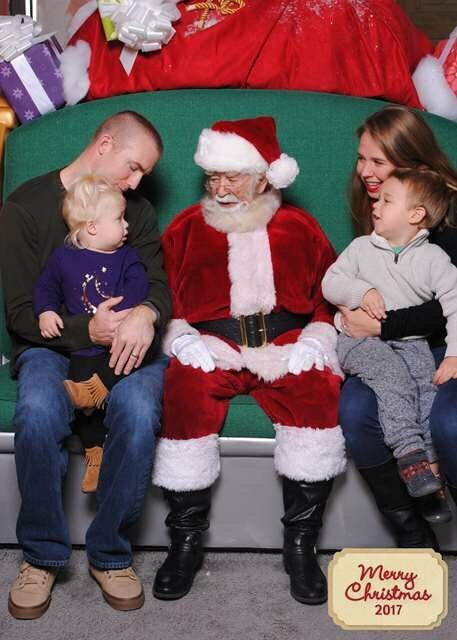 The next day we went to see Santa at the mall. Seeing Santa in Colorado is awesome because the real Santa is there. Not one of his helpers, the real guy. There must be a good direct flight from the North Pole or something because he comes every year. It was adorable, Jack was in awe, Norah didn’t cry, and we got this picture. The Magic of Christmas! That is really how it went down with the man in red, but a toddler who will not be named totally lost all of his or her chill an hour later after some time at the mall play space. Hungry, tired, angry, and jet lagged, said toddler plopped him or herself down in the middle of the mall refusing to move. I won this battle because I’m REAL strong, but we left a row of judgey mall kiosk workers in our wake. Then we went up into the mountains to Glen’s grandparents’ house and the family cattle ranch. I’m a bit of a city suburban slicker but I’ll get better at ranching some day. Jack on the other hand, was a natural. 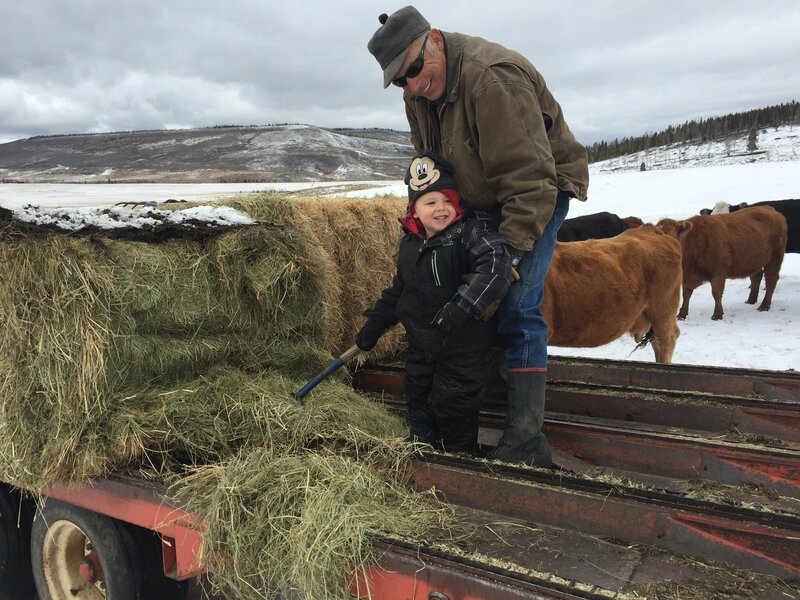 Pitching hay to the cows, driving the tractor, riding the four wheeler – the kid had it down. All of that is true. However, not pictured is Jack’s car sickness on the way to the ranch which was merely vomit number 1 of the day. Or Norah’s altitude sickness which was vomit 2 of the day. Never have I ever been covered in so much vomit. As in “I had to borrow my father in law’s jeans” covered. Which actually fit fine. So there’s that. 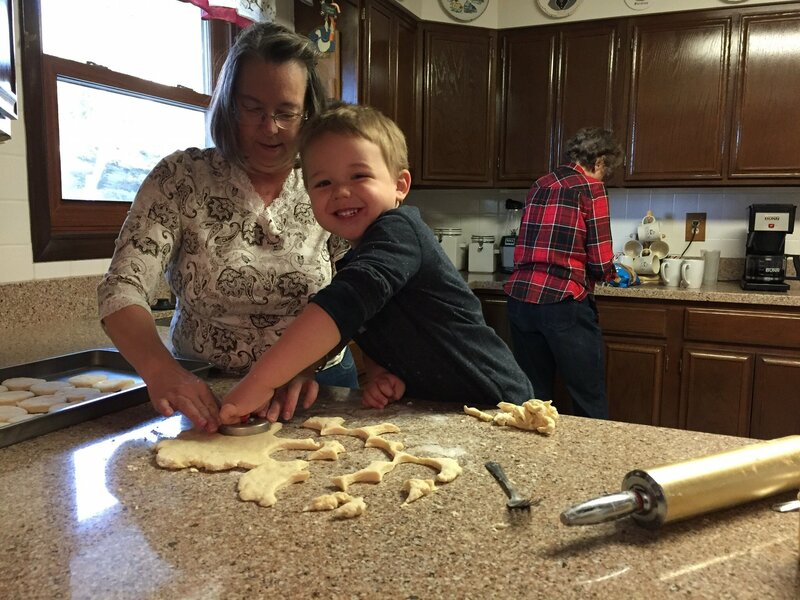 On Thanksgiving, Jack helped his Grandma make biscuits for breakfast. If you haven’t had a good western breakfast of biscuits and gravy then you are missing out. I was VERY confused by this meal the first time I had it a decade ago but I’m on board now. And Jack helping made it all the more wonderful. Also not pictured, Norah. Because she didn’t feel well at all and hated everything. Fair enough. It’s hard to be 1. 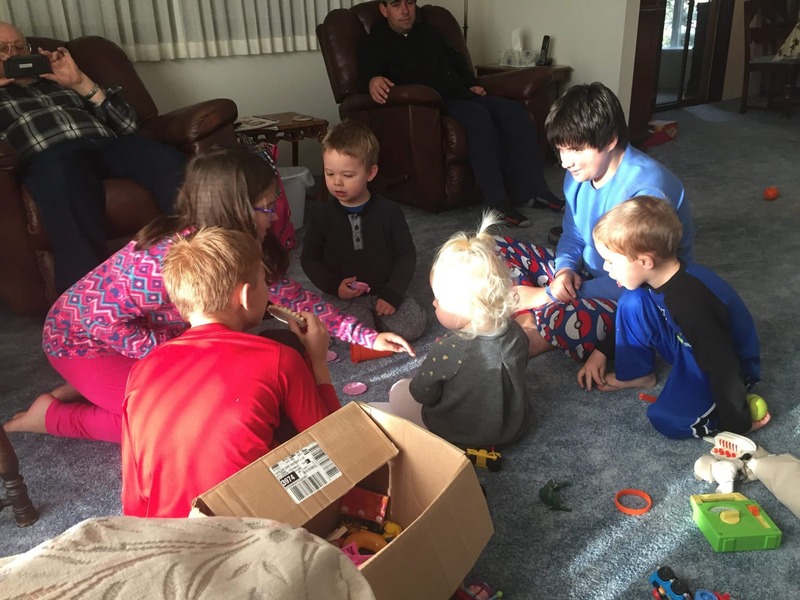 The best part of the trip, seeing the kids play with all their cousins. 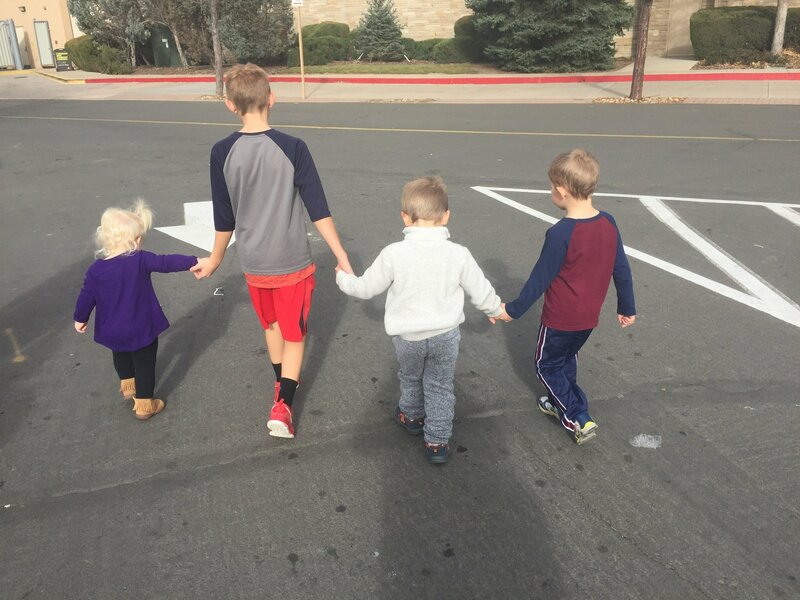 All 7 of them were together which doesn’t happen often since we are scattered around the country. It was like they just saw each other yesterday though. It’s such a special relationship, and produced pictures like these. Were there toy squabbles? Sure. Was there some group think that resulted in questionable choices? Of course. But all in all, it really was just like that. All the love. I love the descriptions in the real gram. It seems like the bad was mixed in with the good but I hope the good won out majority of the time! Totally! We really did have a lot of fun. Just a lot of vomit covered fun. That’s a thing right? Hahah, I love real gram number four. Punched in the face by Rhonda Roussey. Original post! And probably very true for most of us on the ‘gram. Thanks for reading and laughing at the chaos with me!! I can relate to this so much! Thank you for bringing reality to all of the picture perfect families out there. 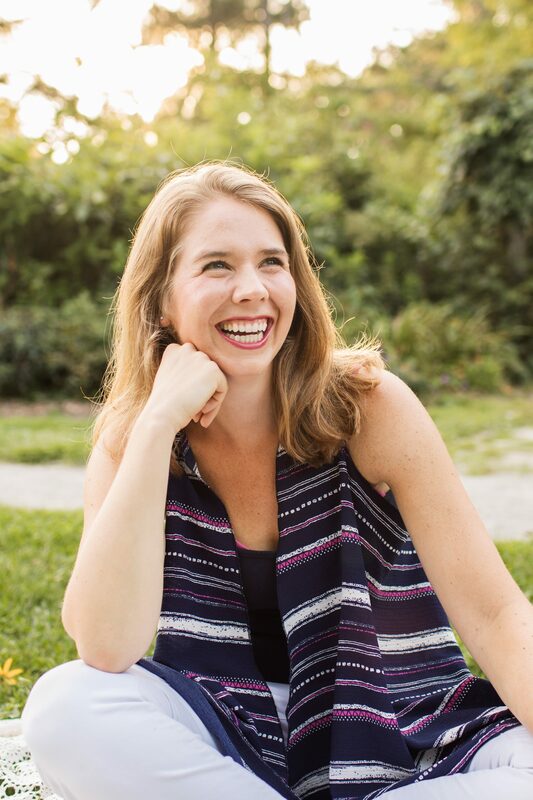 We all need a reminder every once in a while that the “Pinterest Perfect Moms” don’t really exist! Absolutely! The chaos is real. 🙂 Thanks for reading! Ha!! This is amazing, and oh so true. Both grams were delightful, though Real grams might have been rather less delightful for you! Still, I look back on those toddler days with fondness and a great deal of gratitude that my children are now fully grown adults. Thanks for the great post! Haha! Toddlerhood is a lot of fun and a lot of “oh man, what is happening right now…” Thanks for reading! Absolutely! Way more fun that way. Thanks for reading! I love this! lol its totally different in person. I took a pic of my kids yesterday my youngest threw a fit lol! Finding a balance is so important! Most of my life is a real gram so creating those Instagram moments takes a lot of editing on my part. LOVE this post so funny! I need to do something like this for fashion! Kids are always unpredictable. I love this! I read in a magazine once that a photo can tell as many stories as it can hide. 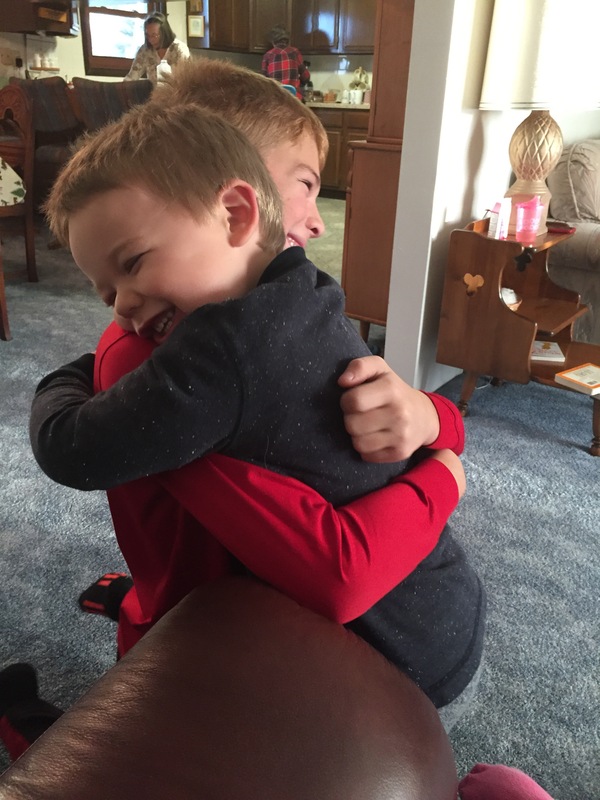 Kids are fun and totally unpredictable! wow! This is so awesome. such a great memory, reminds me so much of my days as a kid, everybody looks so happy. then i will prefer to stay in the kitchen and help grand ma out. This picture speaks a thousand words. Such a sweet memory! Thanks for sharing! ha! love the honesty! If ppl could only see behind my insta – VERRY unglamarous! Thanks for reading and laughing with me! 🙂 Figured we could all use a little peek behind the curtain!